Need Elevator Repairs? Safety & Customer Satisfaction are Our Priority! The Average Elevator Modernization Reduces Energy Consumption by 72%! At Atlantic Coast Elevator Systems & Lifts takes an active hands-on role in every aspect of the business. Therefore we are responsible and accountable for the services provided by always offering reasonable rates. We will also guarantee competitive prices of any existing elevator company’s contract price in addition to providing better service and maintenance, regardless of the brand of elevator. 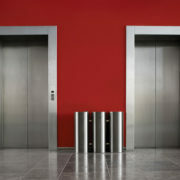 With that said, we are one of the most respected elevator companies in South Florida. How does it works? We have equipped our field personnel with handheld devices, which allow them to view the details of your service call, study your elevator service history and even order parts all in real time, 24/7. There is no time-consuming trips back to the office, no piles of paperwork, and fewer delays, meaning our teams can get your elevator running sooner. Putting the best equipment into action. At Atlantic Elevator Coast Elevator System & Lifts, you are a VALUED customer. 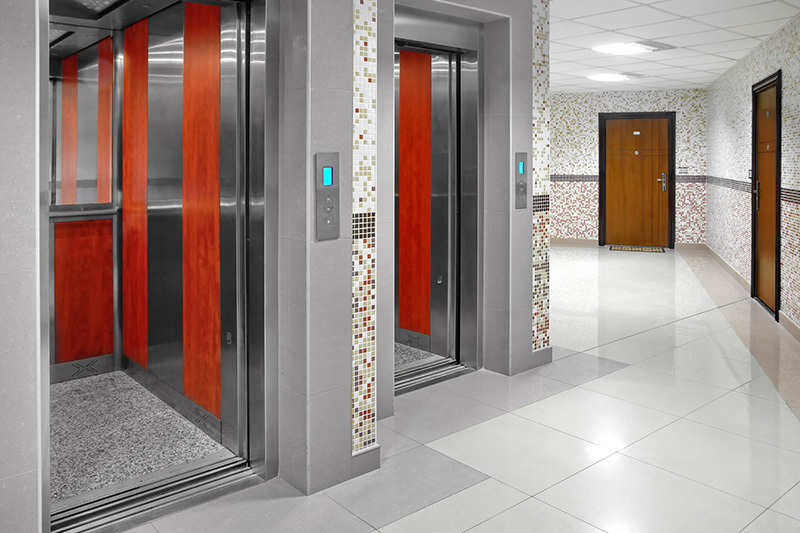 Our objective is to increase the potential for maintaining long-term business relationships, regardless of whether your needs are for elevator maintenance or new installation. 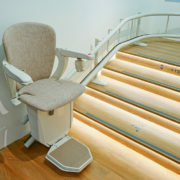 We are committed to providing our customers with the highest in personal service and professional care for their elevator system, therefore we encourage you to call on Atlantic Coast Elevator Systems & Lifts Inc, regardless of the brand of the elevator(s) you own, before you make a long-term decision on elevator maintenance, modernization, ADA upgrade or your elevator emergency communication needs..
Our contracts provide you with a highly trained and experienced technician who will routinely inspect, clean, lubricate and adjust all relevant components to prevent your equipment performance being compromised. 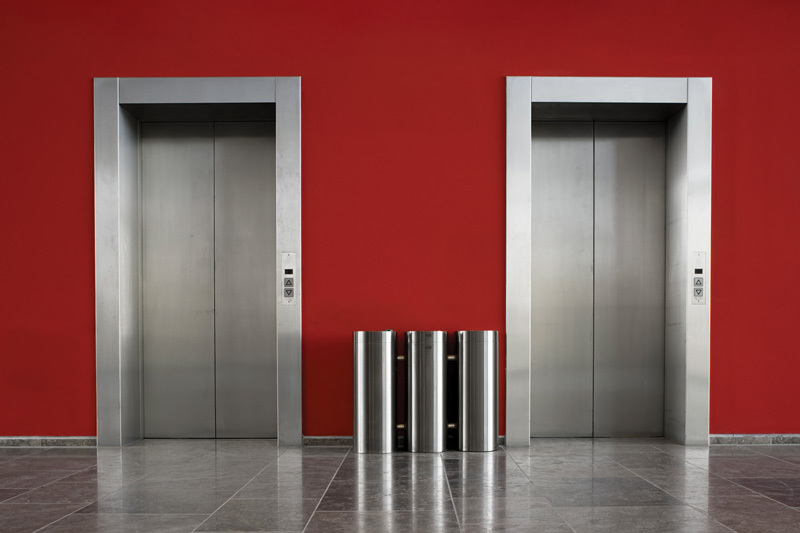 The average elevator modernization reduces energy consumption by 72%. This will allow even your older building to have a competitive edge with modern condominiums; increasing its value. Did you know that elevators with old motor generator technology consume over 40,000 KWh of electricity annually? If you take all motorized generator sets installed and operating in the U.S., that’s enough electricity to power over 800,000 homes annually. By modernizing these older, less efficient elevators with Atlantic Coast Elevator Systems & Lifts, the average elevator energy usage would drop by 72%. 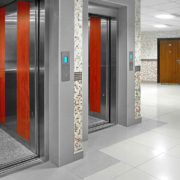 We install both standard and custom-engineered elevators in new or existing buildings. Both wet and dry units are provided with rust-inhibiting paint, manual shutoff valve & mufflers to decrease noise. Wet pumping units are provided with rubber insulating panels for minimal vibration, and each wet unit has a pump discharge strainer to prevent foreign materials from entering control system and cylinder-plunger unit (jack). 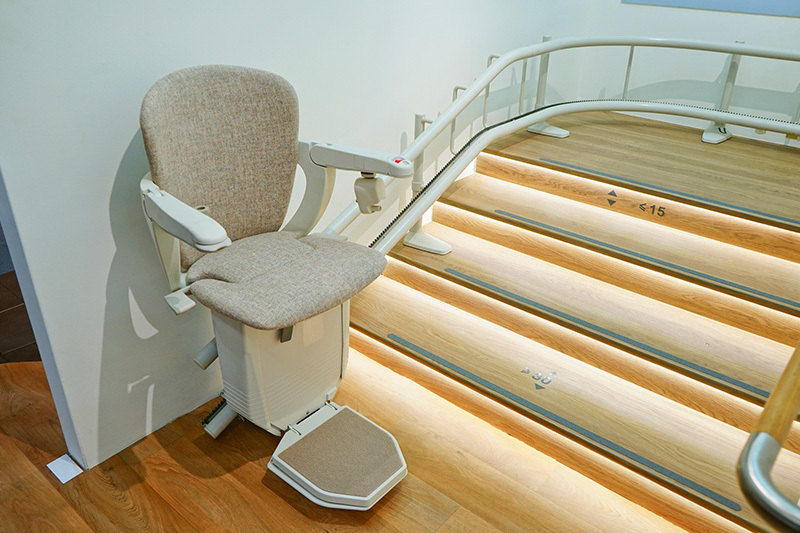 A safety bulkhead is an internal secondary bottom which prevents the elevator from falling quickly should the bottom of the cylinder have a sudden leak. Most hydraulic elevator cylinders are buried underground, and cylinders installed prior to 1972 did not require safety bulkheads. Due to electrolysis or rusting, elevator cylinders typically fail where the bottom is welded on, and if the cylinder fails there is a potential for injury.